This series machine adopts single and double station design, easy operation can increase the efficiency. 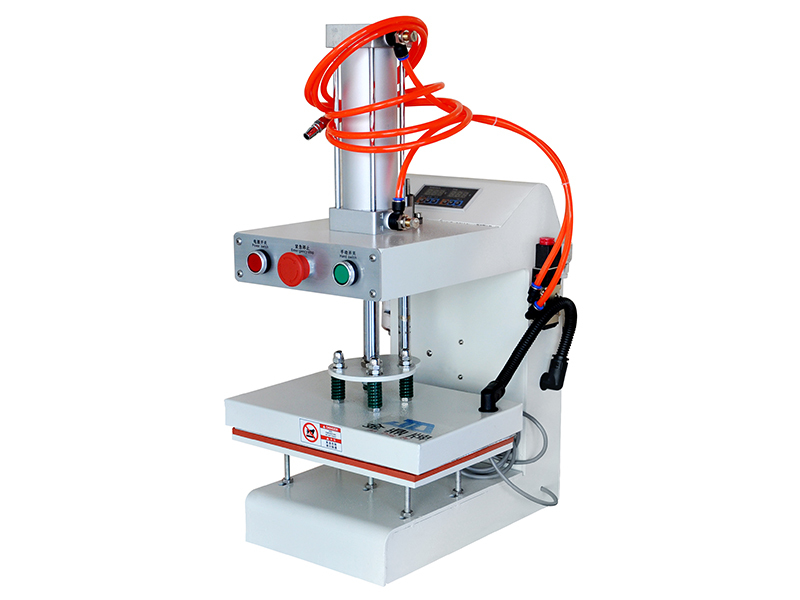 Equipment operation is simple, good appearance , digital PID microcomputer control temperature 、precision、safe and reliable,can adjust the required pressure、temperature and time to achieve the best hot stamping effect. Can be sublimation class, solvent-based ink color patterns and text by thermal transfer firmly printed on cotton, linen, chemical fiber and other fabrics.